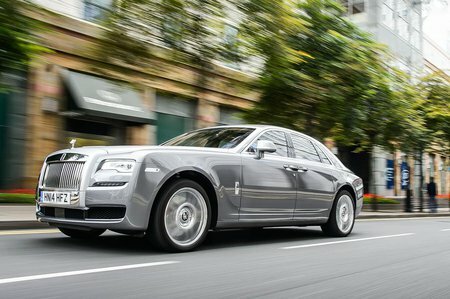 Rolls-Royce Ghost Running Costs, MPG, Economy, Reliability, Safety | What Car? 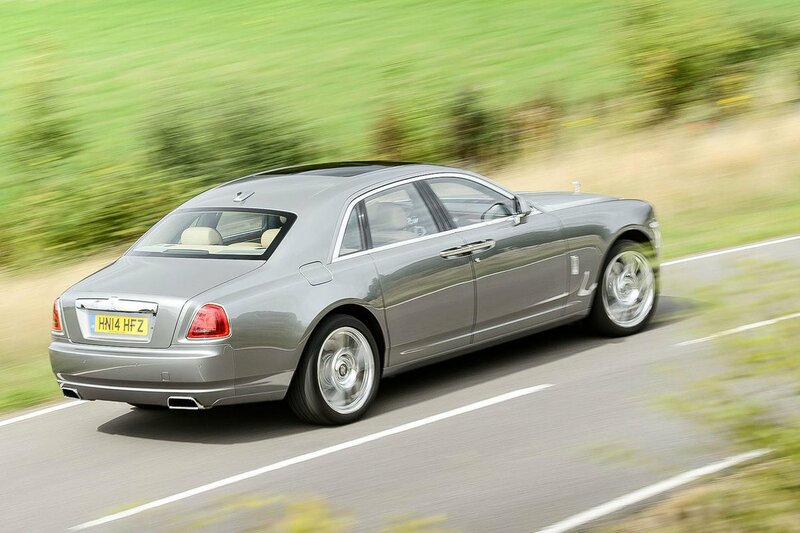 While the Ghost is the entry point to the Rolls-Royce range, we doubt those looking to buy one will be sweating over food rations. Costing well in excess of £200,000, it’s expensive even when compared with other exclusive models such as the Mercedes-Benz S65, BMW M760 and Bentley Flying Spur; but, for some, that's part of the appeal. As with all high-end luxury cars, most folk tend to buy new and tailor their car unless the savings are tempting enough to buy used. So when it comes to trading in, you’ll loose a shedload on resale value. Fuel costs will be high – we managed sub-20mpg only on a mix of roads – as will insurance and servicing, but that’s par for the course for anything in this bracket. It’s not even that well equipped, so you have to pay extra for things that you could reasonably expect as standard, such as adaptive cruise control. 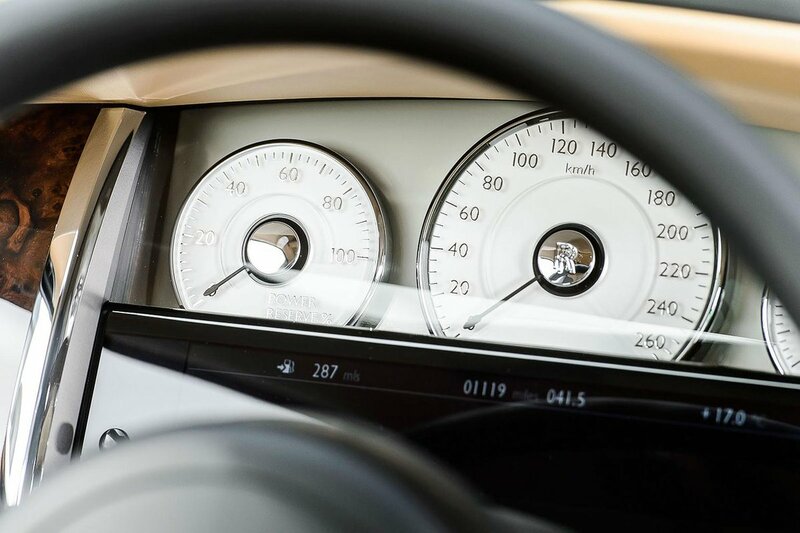 Of course, of more interest than adding gizmos, most Roll-Royce buyers get caught up in the vast array of bespoke options you can choose from – everything from special exterior paint or interior leather colours to different styles and stains for the polished veneers. And don’t forget the starlight rooflining, which uses dozens of embeddded fibre-optic lights to effect the night sky.